 Vardhman® is a renowned name in developing, manufacturing and supplying of different varieties of rubber sheets since 1996 in India. On inception, we started making the rubber sheets using conventional hydraulic presses. As we always believed and worked for continuous updating our processes and quality, we in year 2006 installed the Rotocure facility for production of Long Length rubber sheets with much improved quality. Now, today we are among the top preferred name for all types of rubber sheets in India. We are equipped with modern machines starting from Kneaders- two roll mixing mills –calenders- Rotocure and hydraulic presses for meeting the new demands of the industry. The testing facilities like- UTM, Abrasion test, Ozone resistance, Ageing ovens, Specific Gravity tester, Hardness tester, Oil and chemical test apparatus, reometers form the part of our R & D division. The products are also regularly tested in the independent laboratories for double check on the quality. Our standard offerings includes all form of rubber calendered product such as Rubber sheets, Wear resistant rubber lining, Insulating rubber mats for live working as per IEC 61111, rubber coated fabrics, insertion rubber sheets, light duties conveyor belts, rubber diaphragm sheets, vibration pads etc. Thickness- 0.5mm (1/2”) to 50mm (2”). Length-Continuous lengths up to 30000mm (30Mtrs.) or in desired length. Color-Standard Black, Blue, Red or in desired color. Packing-Roll Type in Laminated H.D.P.E. Fabric. INSERTION RUBBER JOINTING FOR AIR AND WATER PRESSURE, BIS APPROVED CONFIRMING TO IS-638, ISI MARKED.